We are strengthening the ties of cultural and professional exchanges between the surveyors of the Mediterranean Basin. 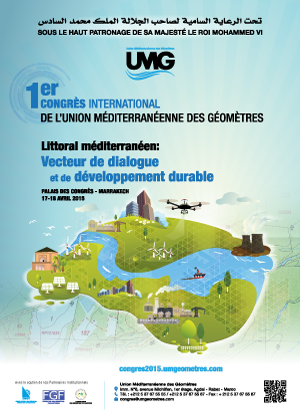 One of the main goals of the l’Union Méditerranéenne des Géomètres (UMG) is to strengthen professional exchange links with regional and international instances Like for example: Arab union of surveyors (UAG), the Francophone Geometricians' Federation (FGF), the liaison committee of the European surveyors and the International Federation of Surveyors (FIG). 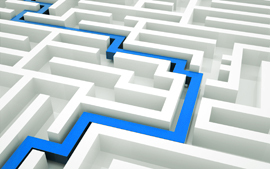 TheUMG rests on an ambitious action plan that aims at concretizing its goals.